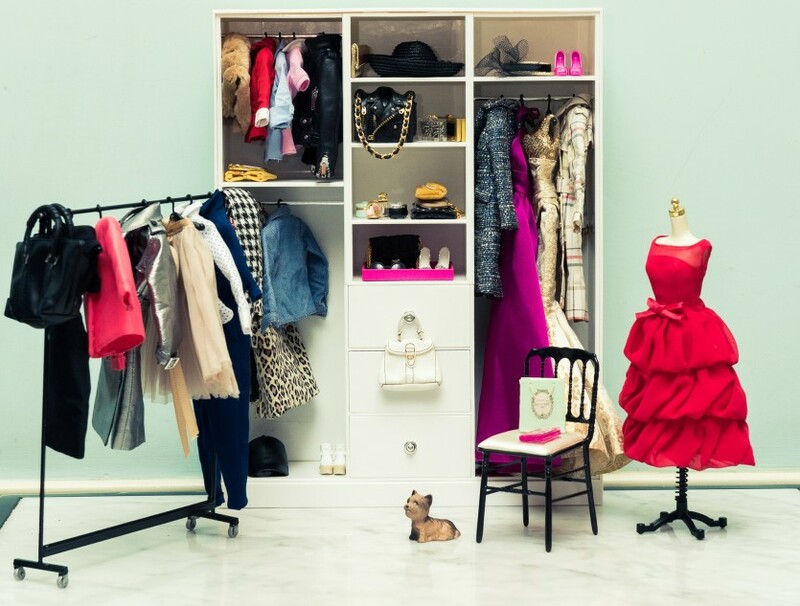 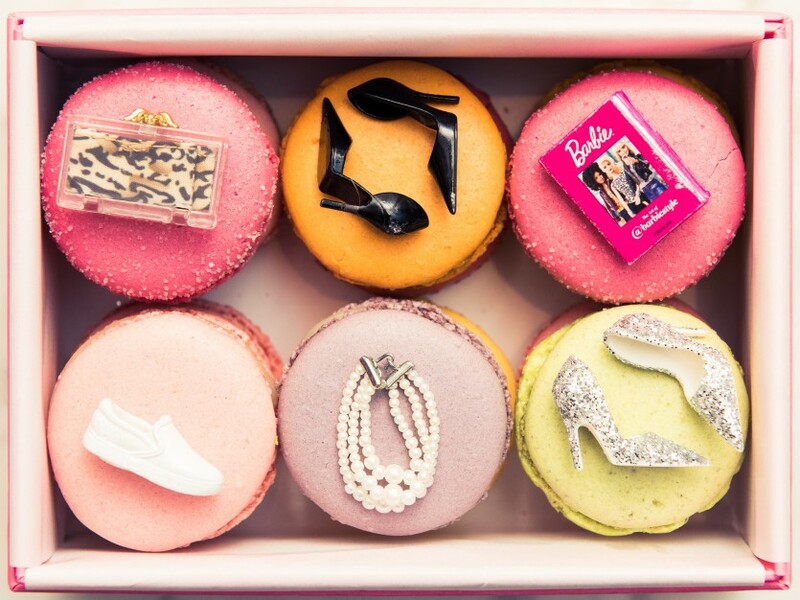 Our favorite fashion icon got the Coveteur treatment. 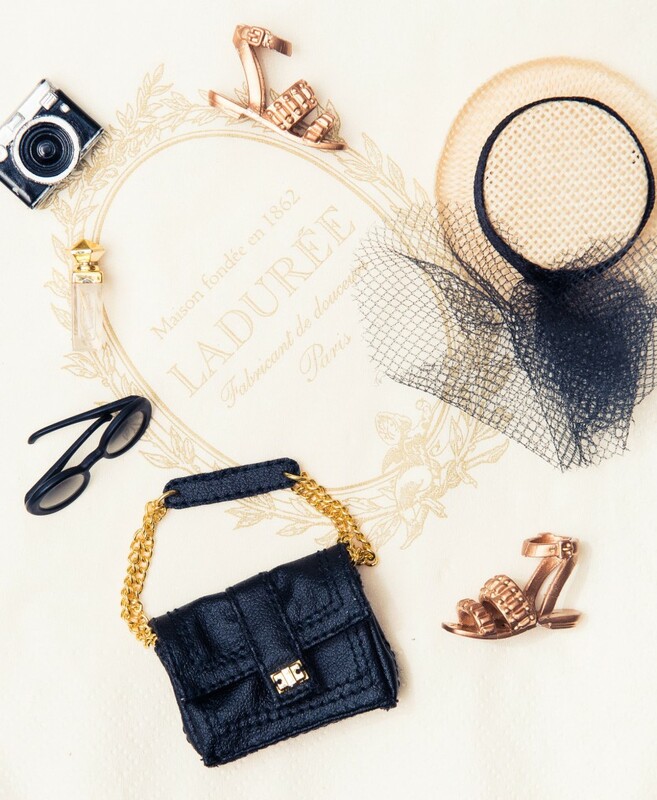 Judging by our Instagram Stories, our New York Fashion Week has been as hectic as it has been fun. 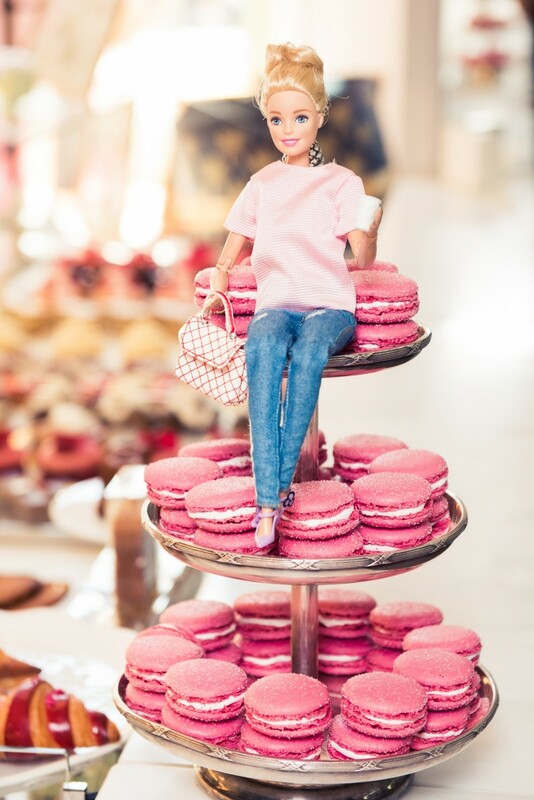 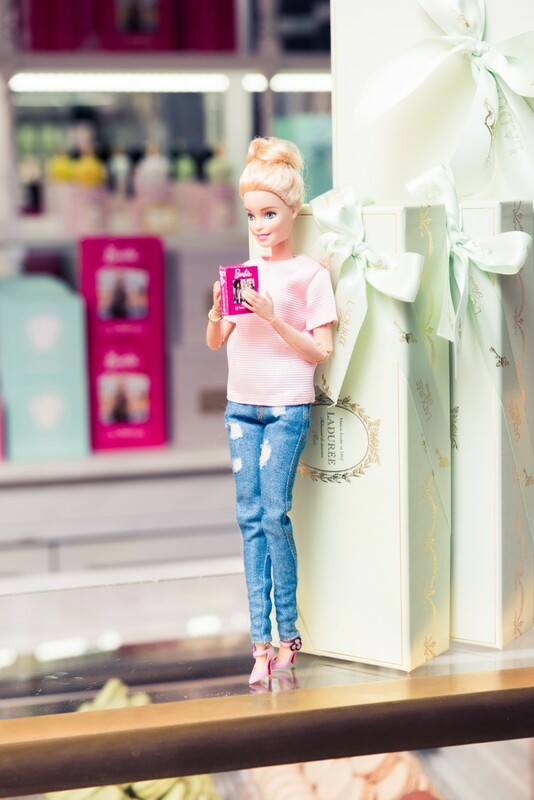 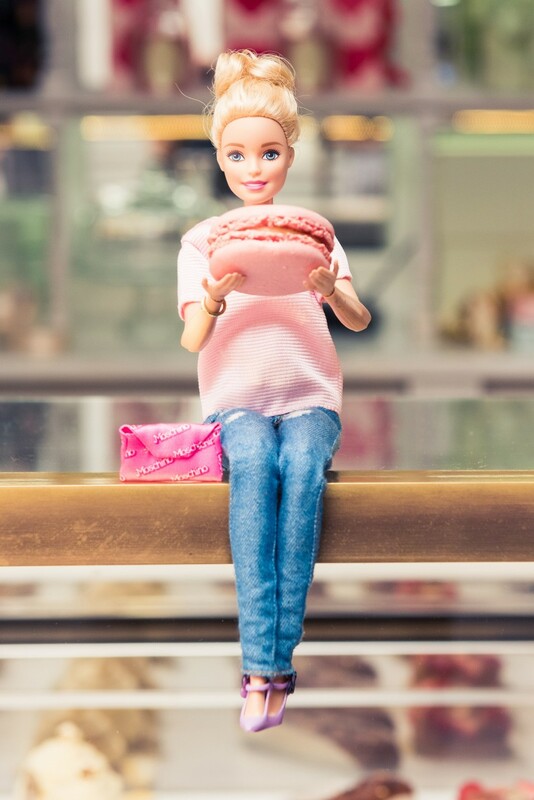 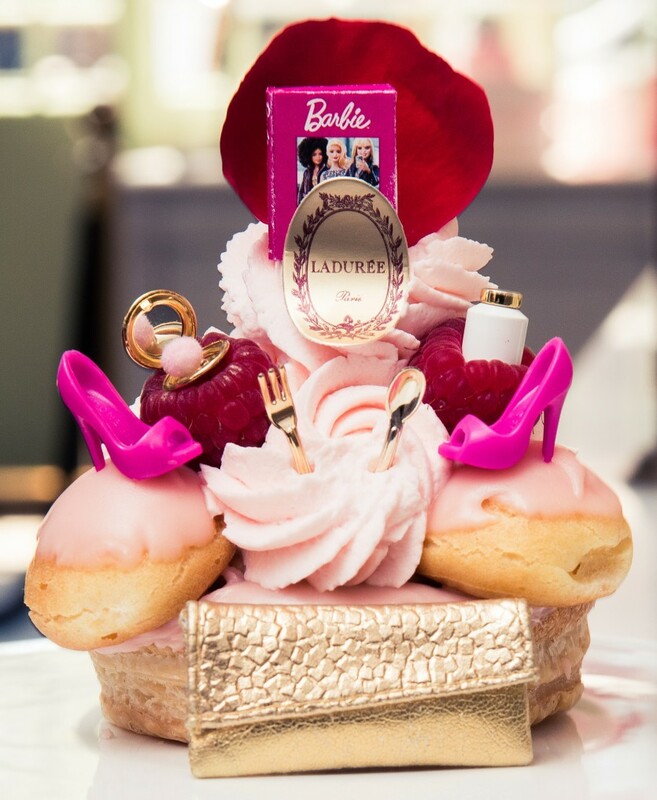 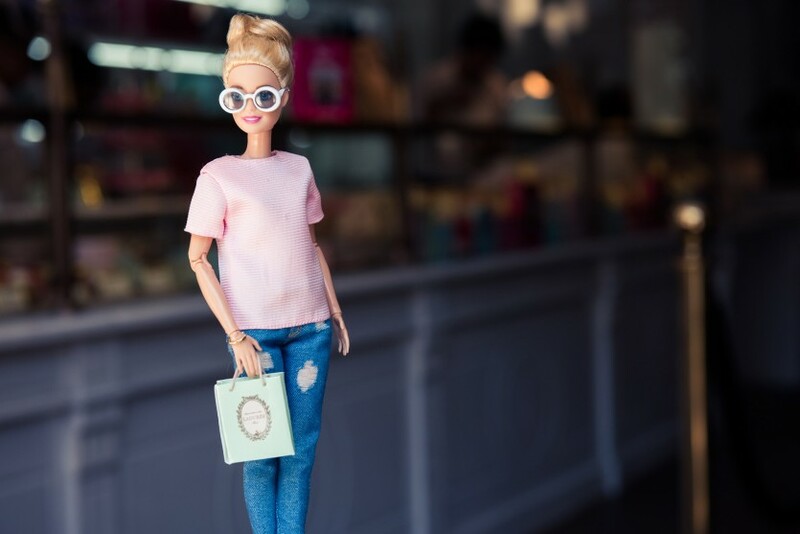 In the midst of all the chaos, we sat down with one of fashion’s original icons, Barbie, to kick up our feet and discuss all things fashion, travel, and, of course, food.